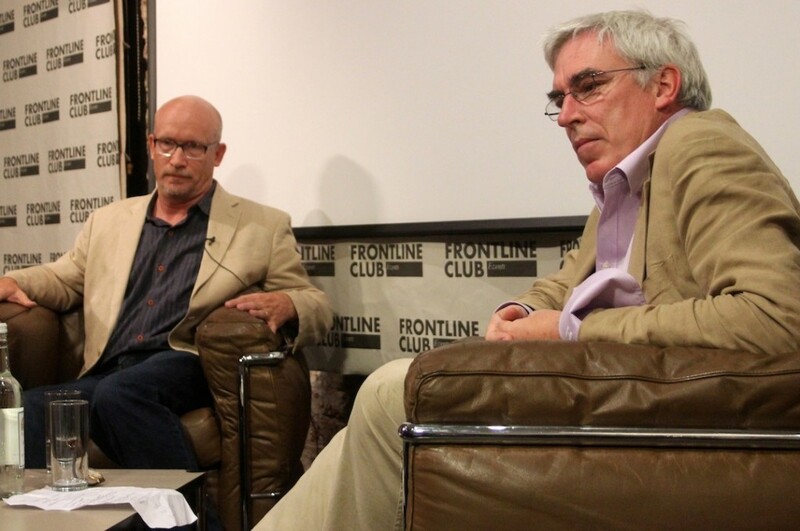 On Friday 28 June there was a palpable sense of anticipation among the Frontline Club audience, ahead of the preview screening of Alex Gibney’s most recent documentary We Steal Secrets: The Story of WikiLeaks. The film chronicles the history of WikiLeaks and looks at the roles Bradley Manning and Julian Assange played in what was referred to as the biggest leak of state secrets in the history of the United States. Despite a one-year period of negotiations, Assange did not agree to be interviewed. “I believe that we’re all entitled to an opportunity to look at the whole truth. Just because somebody tries to right a wrong, or tries to hold powerful people to account, it doesn’t mean that person is above the law, or is entitled to speak lies to power instead of truth to power. I believe this film tried to disentangle these issues. With regards to Bradley Manning, the film not only looked at his role in releasing the classified files, but also his personal background. Some in the audience felt that this may have been an unnecessary dramatic tool, but Gibney defended its inclusion as crucial to the story, saying that it’s terribly important that we do not regard whistleblowers and people of conscience – such as Manning – as superhuman, but as human beings. You can find further information about the film’s release dates here.